LET US NEVER FORGET! 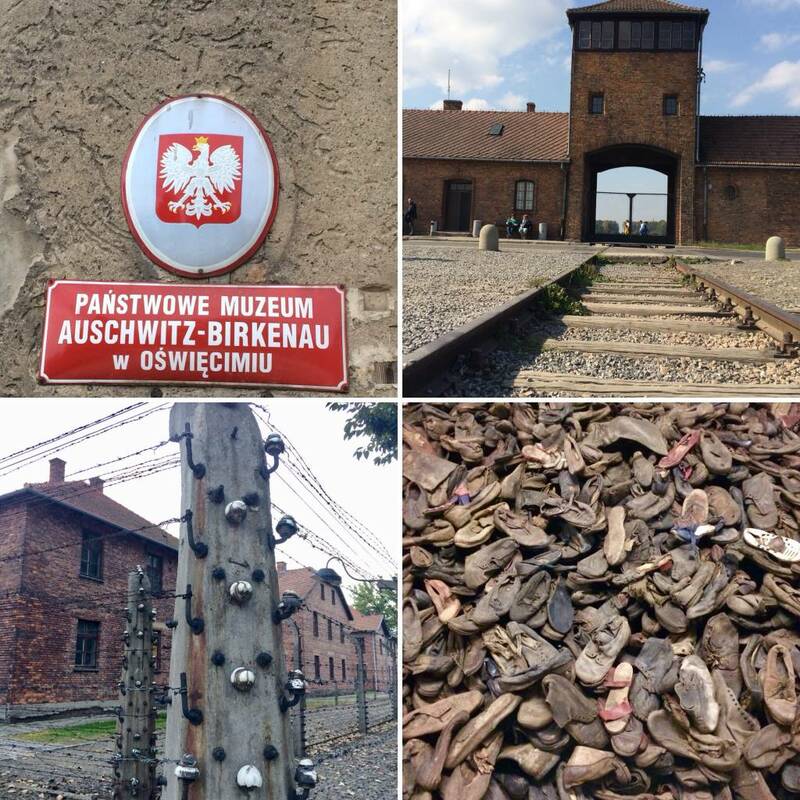 This past October we had the humbling experience to again visit Auschwitz-Birkenau. It was 74 years ago today, January 27, 1945 this horrific death camp was liberated. On today's Holocaust Remembrance Day, let's all pause to remember the 1.1 million souls murdered by Nazi hatred, and to find things we can all do bring love, peace and civility to everyone!